We are a wood flooring company with more than twenty years of experience offering expert craftsmanship and advice in the installation and restoration of wood flooring systems. We provide a free consultation service to discuss your requirements and budget. 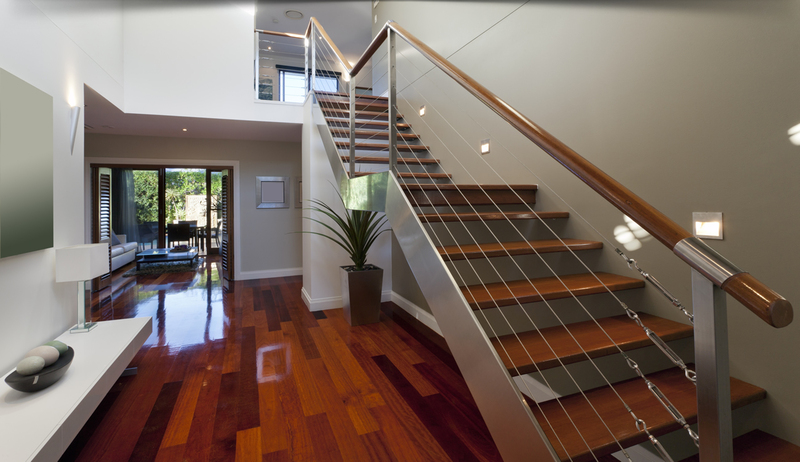 We are a family run business with more than twenty years of experience in the installation of hard wood flooring. We have fitted high quality wood flooring for hundreds of domestic and commercial clients throughout Essex and London. Due to the professionalism of our services, we have been fortunate to work for large clients including Apple and Harrods. 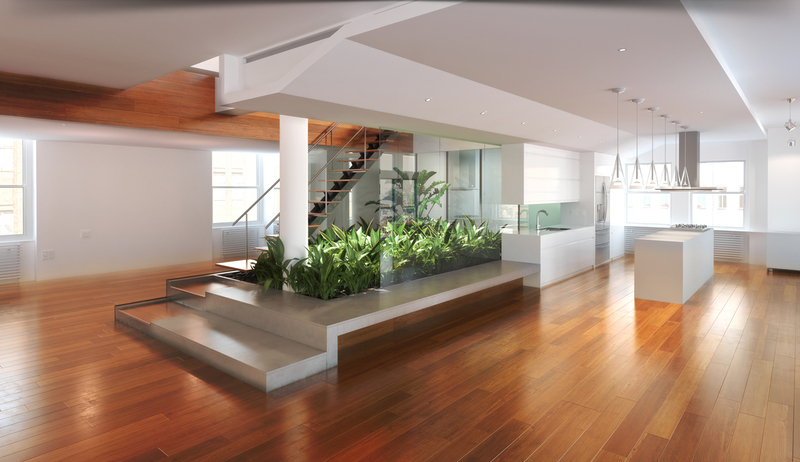 From a small hallway to a large commercial property wood floor, we offer experience in all aspects of wood floor systems. 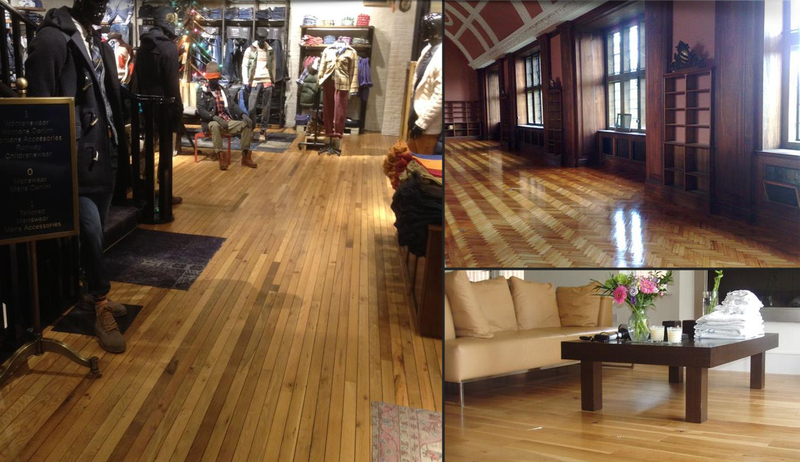 Professional wood floor installations for commercial & residential clients. Our knowledge team are more than happy to provide assistance and guidance with regards to what species, style and finish would be most suited to your property and budget. For over twenty years, RVH Flooring the Wood Floor Expert have been solely focused on the consultation, design and installation of hard wood flooring for domestic and commercial clients throughout the South East. Wood flooring restoration specialists, contact us for commercial, domestic floor restoration services, we will visit you and offer a clear quote to suit your needs and budget. Contact us for no obligation quotes and advice on any of our services, simply give us a call and one of the team will be happy to help or alternately fill out our contact form with your requirements and we will get back to you.